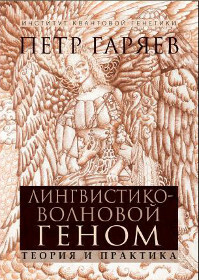 First English edition April 2016. Edited by McCallum, Graham. First English ed. 2018. Translated by Bondarchuk, Oxana. First English ed. 2018.